AUSTRALIA’S TOP DRIVING SCHOOL IS IN MELBOURNE AND WE’RE READY TO HELP YOU BECOME A SAFER DRIVER. LTrent has had great success in NSW for the past 50 years. We’ve taught over 300,000 satisfied students and now we’re bringing the same unique driving experience to Melbourne. This year, we came to Melbourne. We’ve already done our research on the differences between driving in VIC and NSW and we’ve created a curriculum specifically for making sure that you become the best driver you can be on the roads of Melbourne. What’s more important is that we’re bringing our 50 years of driving expertise to Melbourne — and we’re certainly experienced in taking our brains and putting them into our students. We understand that some of you might just want to pass the driving test. And we’ve developed a curriculum for VIC that will help you do that. But our curriculum isn’t just built to help you pass an exam. Our curriculum includes a Learn To Drive Handbook and a Student Record Card with 54 competencies of safe driving. We make sure that you’re competent in every single one of the safe driving habits we’ve discovered were the most important for a learner driver. 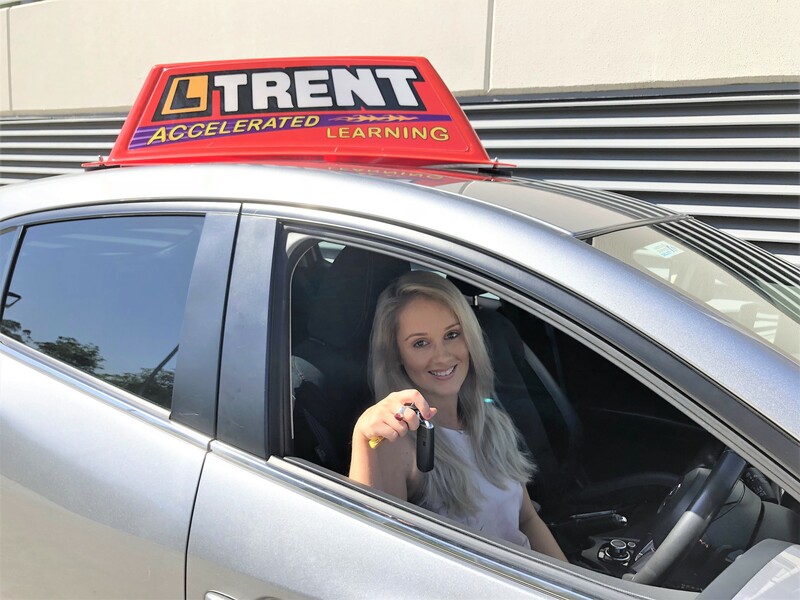 Every lesson is dedicated to improving on what you need help with the most — with the ultimate goal of turning you into a well-rounded driver that not only can tackle the driving test but any driving situation. We’ve already experienced superb results in NSW and we hope to bring our adjusted curriculum to Melbourne and begin transforming you into a successful driver. LTrent isn’t just good at knowing the road rules and how to drive well. We’re Australia’s leading educator of driver trainers. We not only get the best instructors we can, but we make them even better. We’ve brought our training program to Melbourne and have made sure that every single one of our instructors are well-versed in handling all situations with students. We make sure that not only do they know how to help you pass your driving test and be a safe driver afterwards, but we also make sure that they know how to transfer their knowledge and habits into their students so that you can become a safe driver too. In NSW, LTrent students have a 28% higher chance of passing the driving test on the first try. We want to bring our same approach to passing the driving test to Melbourne and bring even better results. We strive to make all of our students to pass the test with flying colours. Our instructors set a goal date for your test and prepare you accordingly to work towards that date. Along with intentionally practicing your weak spots on driving, we also conduct practice tests at the point where we feel that you’re ready. At LTrent, we understand that every person has their own set of responsibilities and an entire life outside of driving. That’s why we adapt to your schedule and are flexible with it. You can choose whatever location to start at and finish at — whether it’s home, school or the office, we’re happy to accommodate. We make it extremely easy to book with our online booking system that is accessible 24/7. Checking your lesson times and payments are as easy as going to your online profile.